This Syn Free Hummus is the perfect snack for the Slimming World Extra Easy or Extra Easy SP plans. the best thing is that you can eat a load of super speed foods with it too! It’s great to nibble on instead of reaching for those higher synned, less healthy options like crisps and sweets. Serve with vegetable sticks, with salad, meat. If you don’t mind using up some syns you could even have it with some crackers, on toast or on some pitta. 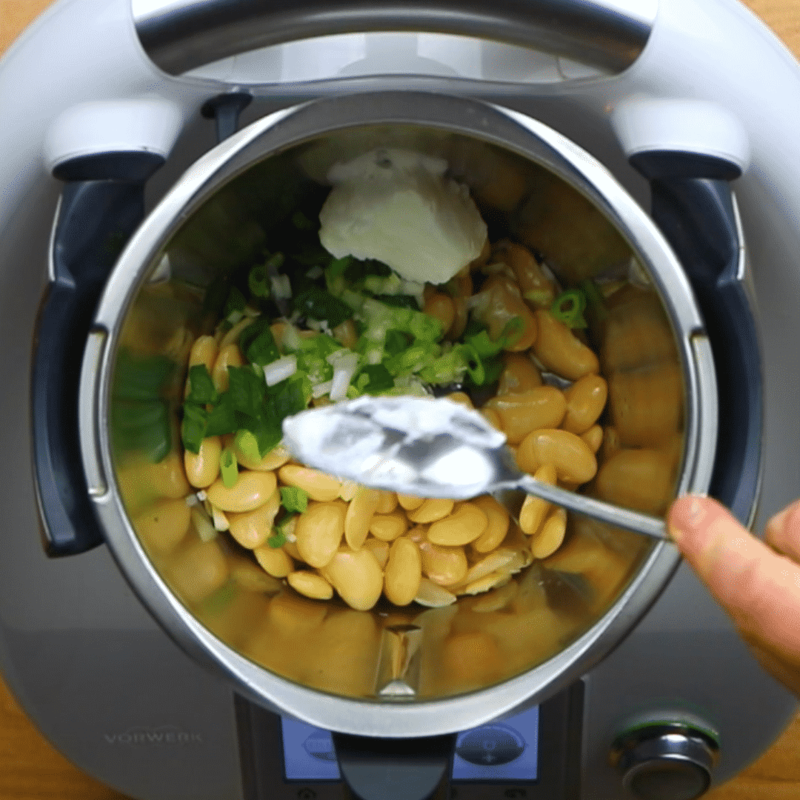 You’ll notice that we’ve used butter beans for this Syn Free Hummus recipe. Chickpeas are the main ingredient of traditional hummus, but you can use any type of tinned bean really, and butter beans are our favourite! 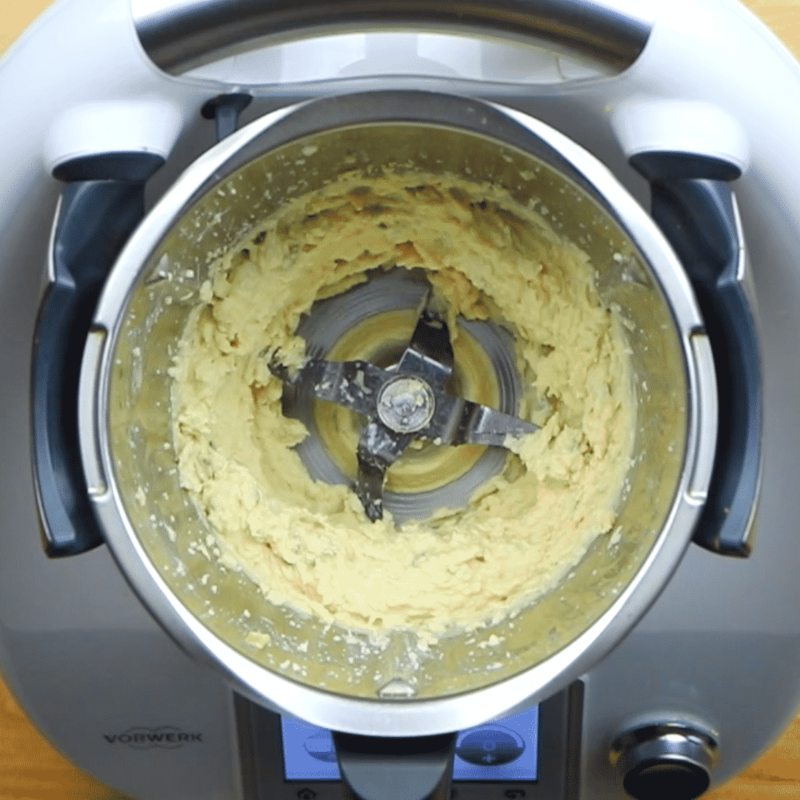 You can have this Syn Free Hummus ready in under 3 minutes. No cooking and minimal washing up, my kind of recipe! 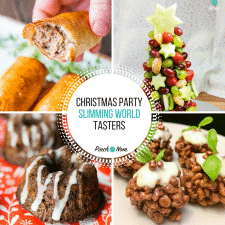 Yes, it takes a little more effort than just opening a tub from the supermarket, but it will save you a few pennies and a fair few Syns too! No cooking and minimal washing up, my kind of recipe! Yes, it takes a little more effort than just opening a tub from the supermarket, but it will save you a few pennies and a fair few Syns too! Shop bought hummus ranges from 1.5 to 3 syns per tablespoon, so I’d say all in all this is well worth the effort! 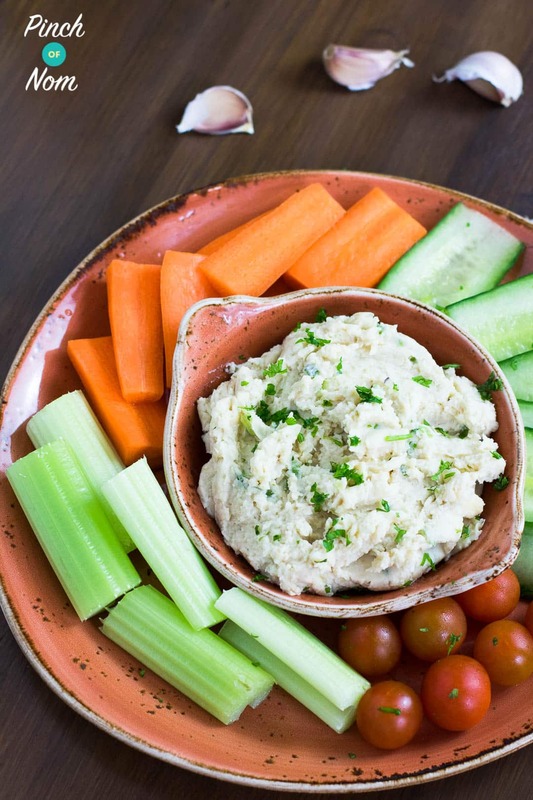 What do I need to make this Slimming World Syn Free Hummus? Apart from the ingredients listed the only other thing you will need is a blender/food processor. Hummus is impossible to make without one! When it comes to small kitchen electricals we often find that buying the cheapest is a false economy! So pick yourself a decent blender, and let it do all of the hard work for you. There are plenty of blenders/food processors choose from over on Amazon UK. 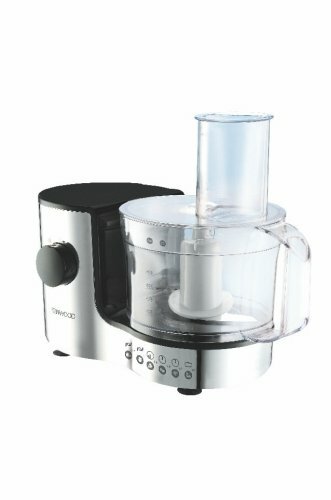 This Kenwood Compact Food Processor does the job really well and doesn’t take up too much space in your kitchen cupboard. How do I make this Slimming World Syn Free Hummus? 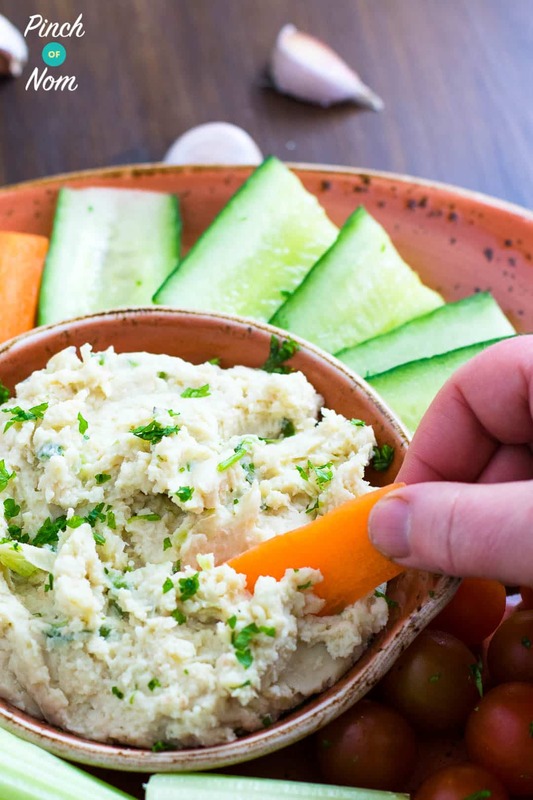 This Syn Free Hummus is super easy to make. You basically dump it in the food processor/blender and blitz until it reaches your desired consistency. Like your Syn free Hummus chunky? Stop blending. 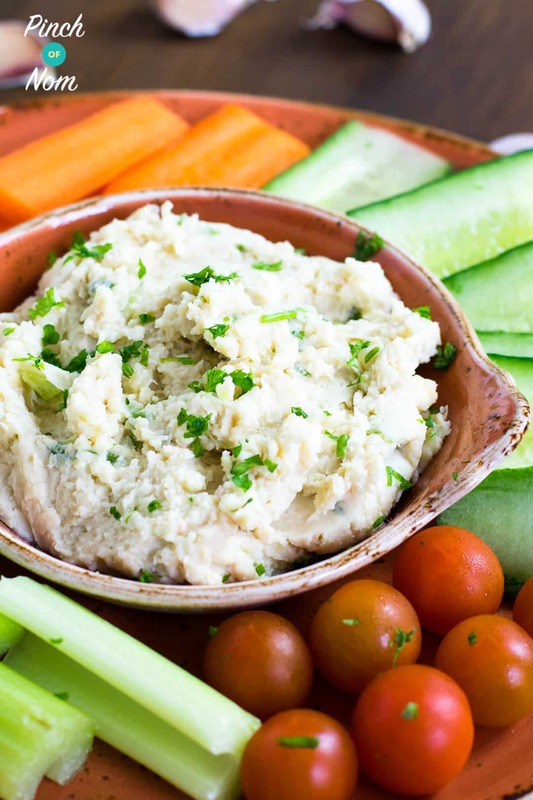 Like your Syn free Hummus silky smooth? Carry on! Place all the ingredients into your blender/food processor and pulse until it reaches your desired consistency. If the mix seems a bit dry you can add a little water. You might want to add more seasoning depending on how you like it! 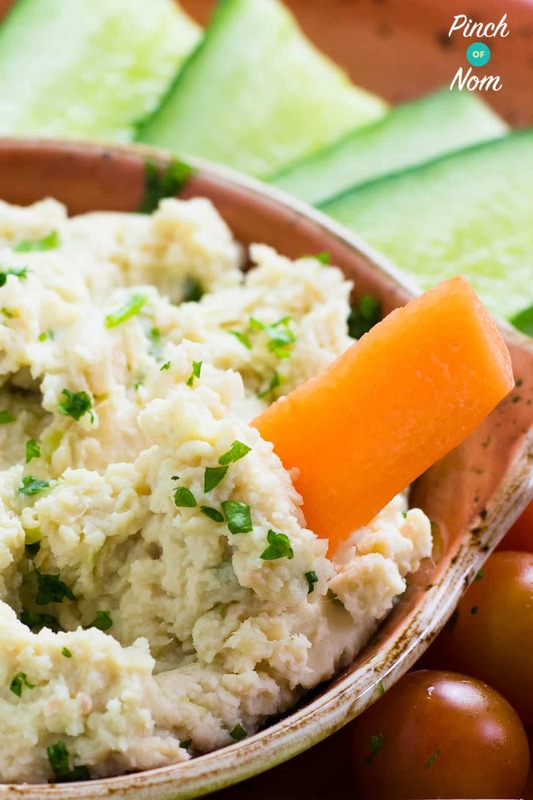 I adore simple, tasty recipes and this Slimming World Syn Free Hummus is exactly that. Just take a look at the video. 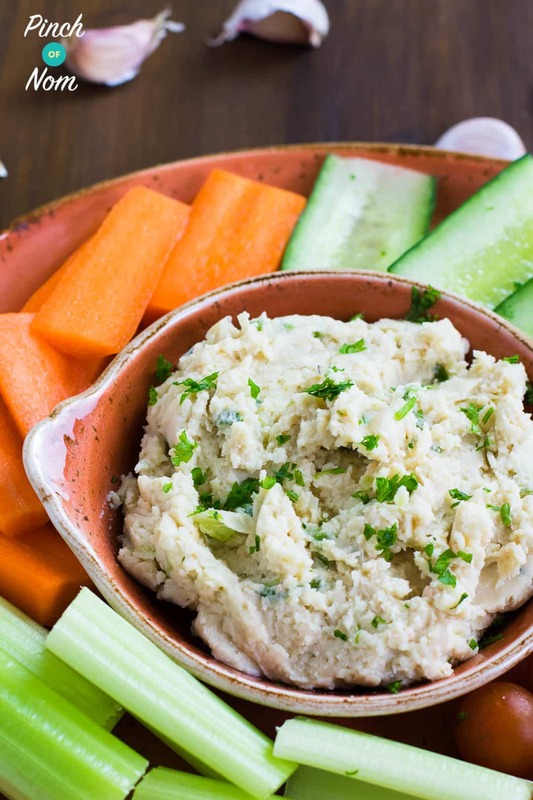 Want more Slimming World Syn Free Hummus Recipes? Check these out! What blender do you have? The one in the images above. Have you tried this with lemon and coriander ? We haven’t tried lemon and coriander, but it’s a great idea! 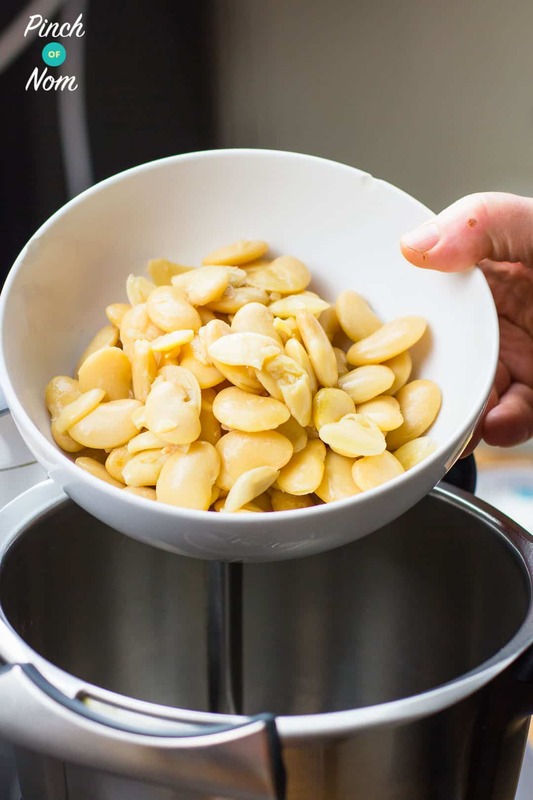 Tinned chickpeas and beans are already cooked, so just drain and give them a rinse, and you are good to go!